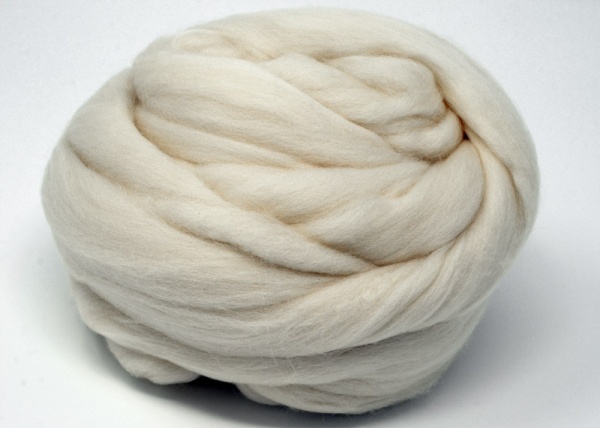 A very special Merino from choice fleeces. Produced in the Provence region of France, this Merino is farmed in relatively small flocks and is something of a local celebratory. Every summer many of the smaller flocks are still taken into the mountains in order to escape the heat of the valleys below. The shepherd will lead their flock through the local villages and paths, meeting up with their neighbouring farmers, in a gathering known as the transhumance. The flocks would then be led to the high mountain pastures to keep them cool and happy through the long summer, before the process is reveres when autumn sets in.